We provide loans to Connecticut small business owners, primarily in low-to-moderate income communities, who are not able to obtain traditional bank financing. Cultivating a community of followers for your business on social media takes time (and/or money). Should you concentrate your efforts on a single platform? Think your business is too small to risk a cyber security threat? We’ll explain the ways you never dreamed that you were at risk. Think you're all set because you have an IT contractor? It’s a little more complicated than you might think. Principal of HP Contractors LLC Elliott Johnson discusses how his ongoing relationship with CEDF allowed him to obtain the necessary financing as his business grew. We extend our deepest condolences to her family. 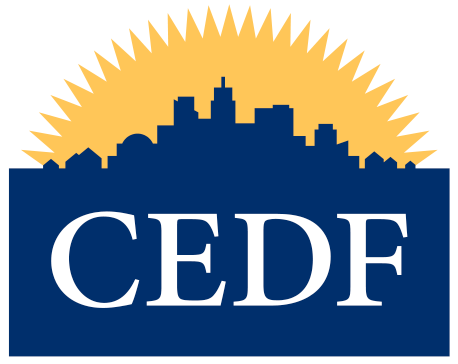 For the fifth consecutive year, the Community Economic Development Fund (CEDF) is the leading SBA Microlender in Connecticut according to a report released to lenders by the Small Business Administration Hartford District Office.